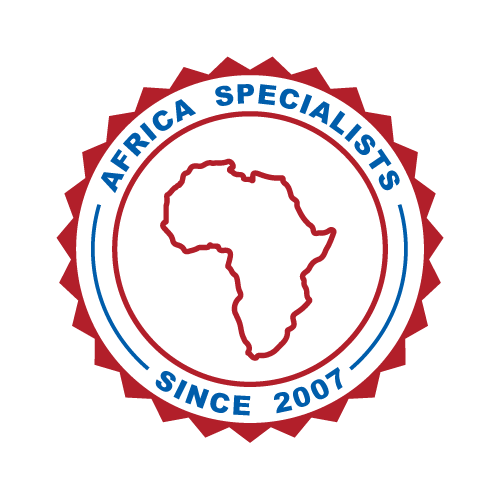 We are Africa Specialists. We fly in and out of African countries 100 times a year. We work in English, French, Portuguese and Arabic and love to share case studies across the continent. What has worked to grow a brand in Mwanza, Tanzania, may well work in Accra, Ghana. Having local knowledge is essential for our solutions to be effective. Such knowledge comes from travel, travel and more travel – which is why our passports are so careworn. We’re confident in our knowledge of Africa, so much so that we don’t hesitate to jump on a plane with just afew days notice. 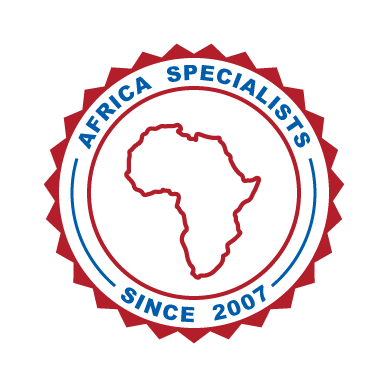 As Africa Specialists we know where we are going because we have been there before, we know the locals and where to get a good meal, we know where to stay and we know the roads leading to our destination. We know exactly how to import and export Items and what the related costs are. Do you know if its better to fly, ship or road freight 10000 promotional products such as branded shirts into Ghana? Well we do so pick up the phone and give us a call or fill in our contact form for sales or general enquiries!